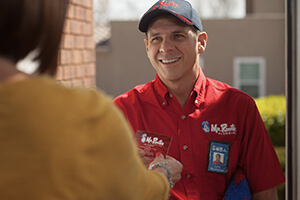 Mr Rooter never gives up. Happy with over a decade of service. Very quick response! The work is done right! I feel confident about the work that has been done. Your service was quick, no long waiting. The plumber was very courteous and skilled. Prices were not unreasonable.